SLUSHIES and FOOD will be available to purchase on the night! 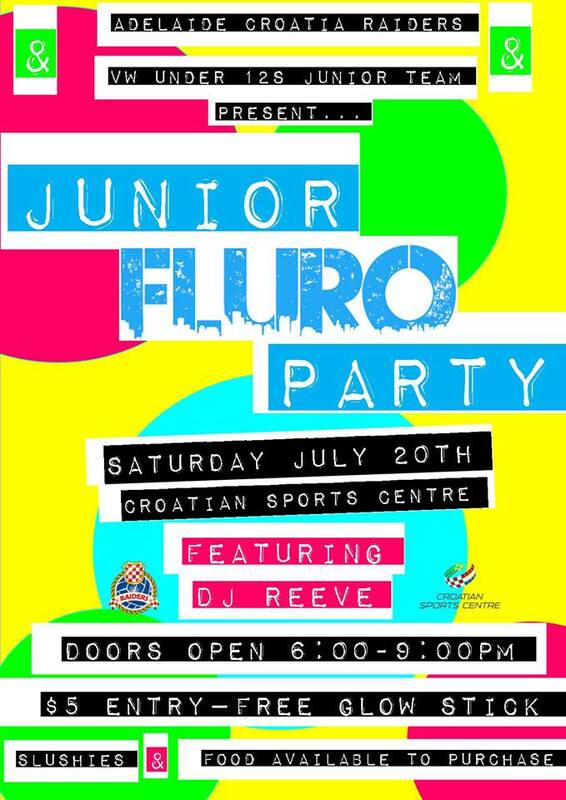 Get into the theme and dress FLURO!! We are looking at ages 15 and under but we invite parents and siblings to come along as well. It will be adequately supervised by organizers, however, parents are more than welcome to stay with their younger party goers.